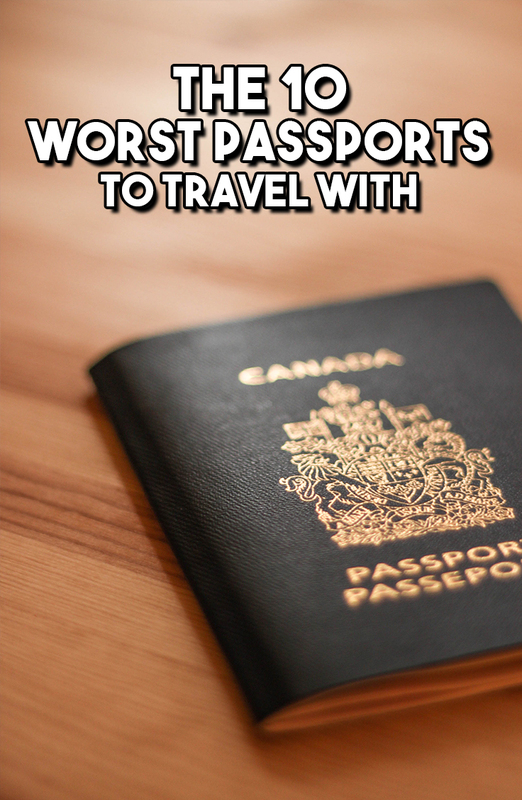 Hey guys welcome to the 10 worst passports to travel with 2016. It’s Andy from Bucket list freak here. and today i wanted to do something a little different, and just a really short video. and you probably k on the 2016 Visa Restricitions Index. 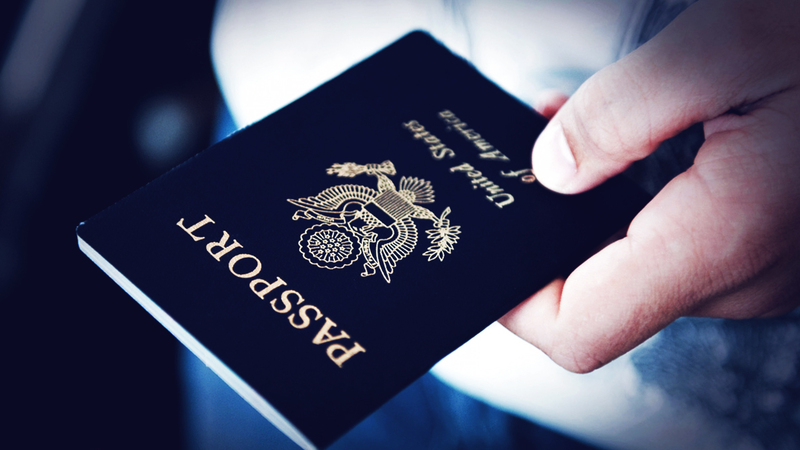 With one of these passports you can enter 158 countries out of 218 for free or visa on arrival. But some countries aren’t that fortunate. Here are the 10 worst passports to travel with ranked on the Visa-Free Score wich basically stands for how many countries you can enter for free or get a visa on arrival. That means that with an Afghanistan passport you can only enter 24 countries for free or get visa on arrival. That means that they have to apply for a visa for almost every country they are traveling to. Or 194 countries to be exact. And it’s not just that, almost every country they get visa on arrival on are small islands, and some African countries. Like look at this map, all the red is where you have to apply for a visa beforehand, yellow is where you have to pay for a visa on arrival and green you dont need a visa, witch is 3 countries! I think it’s insane but i feel really thankfull for having a norwegian passport that means i can roam trough europe with ease. There we go! end of the post! hopefully you found this post enjoyable, if you did please share the love to some of your friends, it helps me out SO much! Thanks alot, as allways, safe travels. 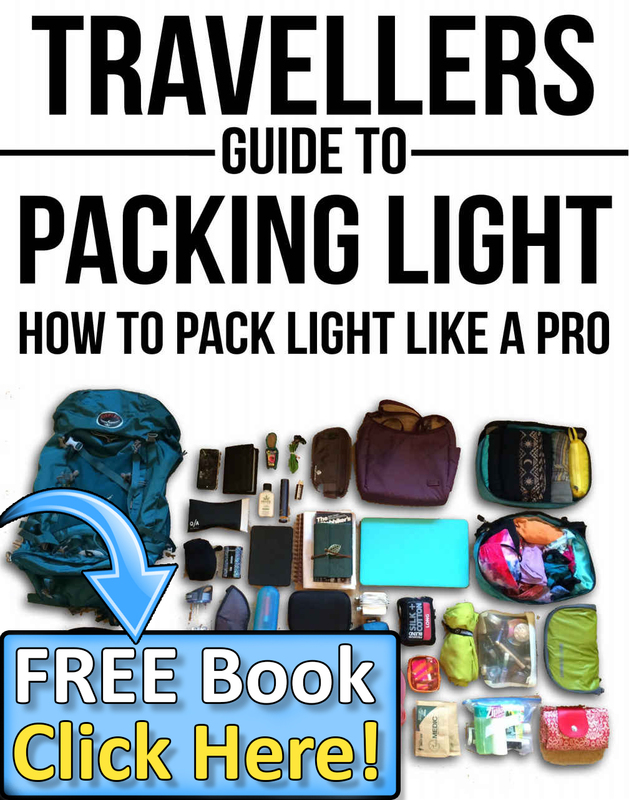 1 Comment on "The 10 Worst Passports to Travel With – 2016"
It is true. I am an Iranian traveller. I have been to 21 countries so far with my passport. Don’t get me wrong, I haven’t been in the ones I don’t need visa, I usually apply and pay for visa before each trip.